MT Works at A Glance - MT Works, LLC. 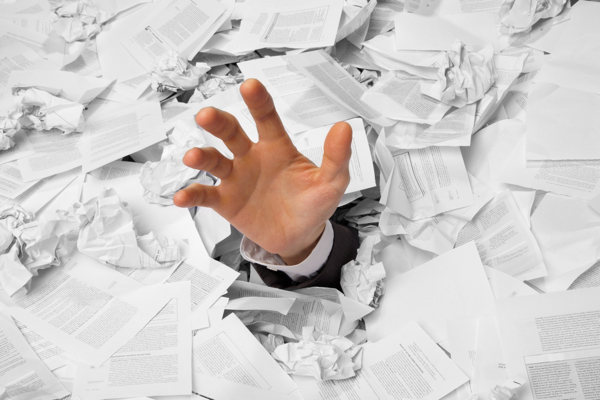 Is your operations team spending far too much time compiling critical management reports by hand? Are they having to manually pull data from various enterprise systems, software applications, spreadsheets, and access databases? Is your team struggling to consistently report a single version of the “truth” that management can use confidently to plan and forecast? If so, we can help and would love to talk with you. MT Works is a software consulting company specializing in providing solutions that enable our clients instant access to a single source of their critical business data. This allows our clients to quickly react to trends and key KPI data so they can better plan and forecast their operations. Our clients typically fall into two categories. First, we work with smaller companies that may have good business processes defined but do not have mature software systems in place. They typically are still relying on Excel spreadsheets, paper forms, shared file directories. While this approach may seem to work for them, it is limiting their growth. Without a single reporting system in place management does not have access to the trends and metrics they need for planning, forecasting, and decision making. We also work with larger companies who have invested a lot of time and money into ERP and other enterprise systems but still are unable to get a single view of all their operational data. This is because either systems are not integrated correctly, data not properly mapped across the various systems, their employees are not consistently using the systems, or all of the above. MT Works solutions are more user friendly, intuitive, and responsive than traditional ERP systems— and are built specifically for operations allowing our users to kick their dependence on their custom spreadsheets. Our CoreWorks Framework is the foundation of all of our software implementations—whether “out of the box” or custom tailored to fit your unique business processes and existing software systems. CoreWorks can be configured to communicate with a wide range of modern business systems. Whether you have a full-fledged ERP system like SAP or your organization uses QuickBooks, a CoreWorks solution can leverage your existing systems allowing you to easily manage your operations in one place, from anywhere. Contact us today to learn more about what MT Works can do for your organization.